The Alfa by Goboof is portable, lights, and heats up in 30 seconds. Made by GoBoof, the Alfa features a rotary dial that makes temperature selection easy, with three manual and two automatic heat settings available. The oven chamber features a central heating-pin for even and quick vaporization. The Alfa by Goboof is portable, lights, and heats up in 30 seconds. Made by GoBoof, the Alfa features a rotary dial that makes temperature selection easy, with three manual and two automatic heat settings available. The oven chamber features a central heating-pin for even and quick vaporization. A full charge provides the Goboof Alfa with 2 hours of battery life. 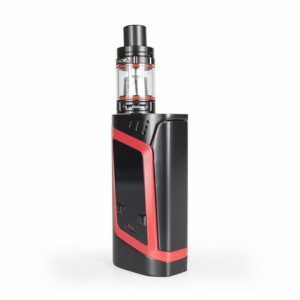 The design is exceptionally compact making the Alfa perfect for those who need a reliable, pocketable portable vaporizer. 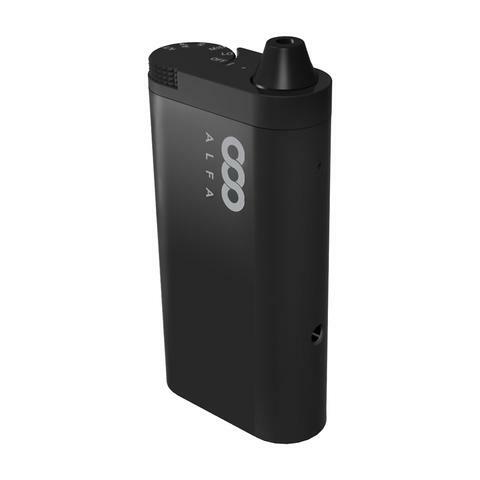 The Goboof Alfa Vaporizer is designed to be simple to use and features 3 manual heat settings and 2 automatic heat settings, giving the user options based on what aromatherapy they are using. With convenience in mind, GoBoof equipped the Alfa with a 30 second heat up time and pass-through charging – allowing you to vape while you charge. To preserve battery life, the Alfa includes an automatic shut-off feature after 10 minutes of idle time. GoBoof offers a 2 year warranty on the Alfa. 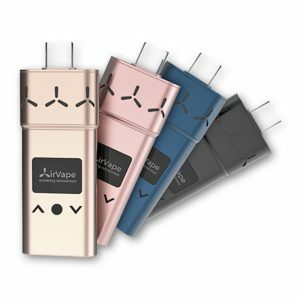 The Alfa Vaporizer is one of the smallest battery powered portable vaporizers on the market, measuring in at a truly pocket-sized 3.43in x 1.9in x 0.75in (8.7cm x 4.8cm x 1.9cm) and weighing only 3.7oz (105g). 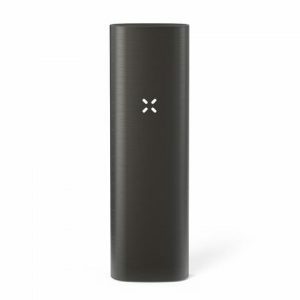 The Goboof Alfa is designed to vaporize aromatherapy blends. Fill the heating chamber with your ground aromatherapy blends and use the control dial to set your desired temperature. Wait until the green flashing light turns solid and then the Alfa is ready to go! If the Goboof Alfa has roughly 1/3 charge or more remaining on the battery, you can use it while plugged into the AC adapter. It’s recommended to use the USB AC adapter for use while charging.